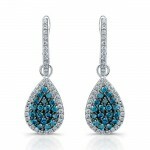 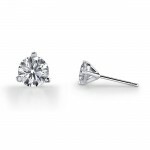 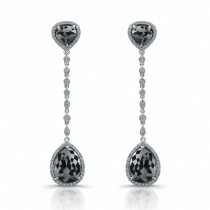 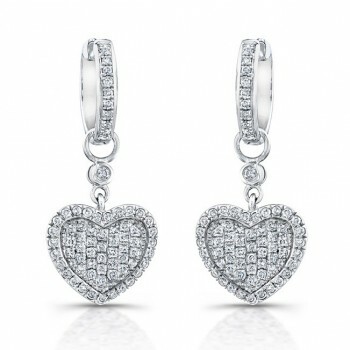 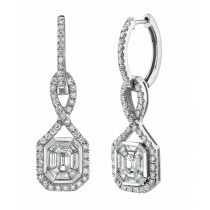 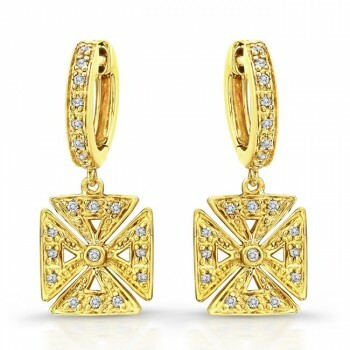 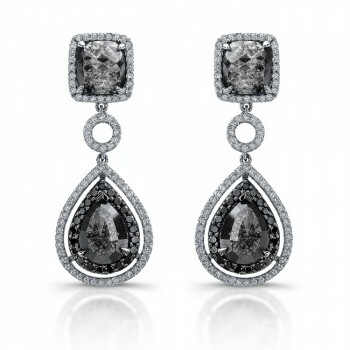 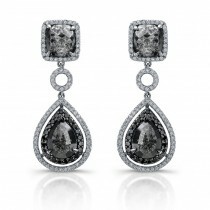 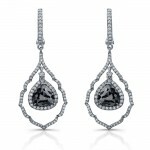 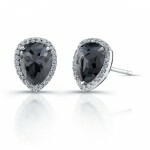 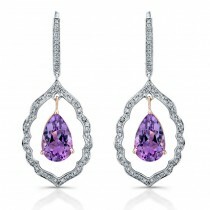 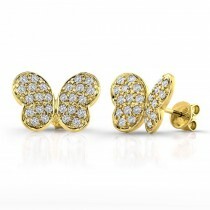 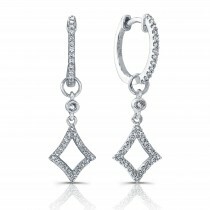 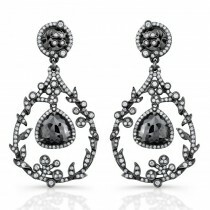 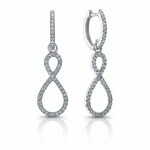 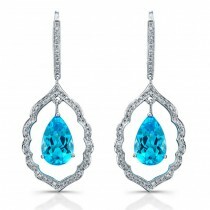 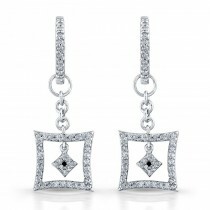 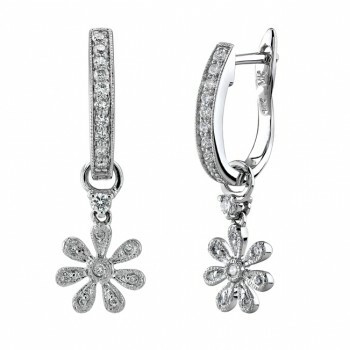 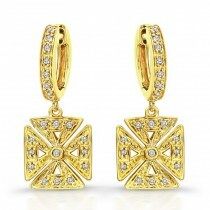 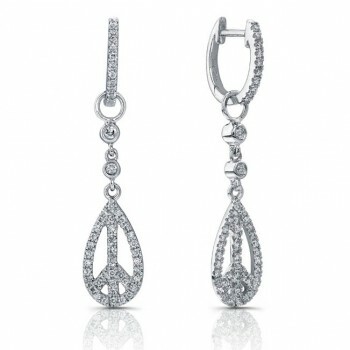 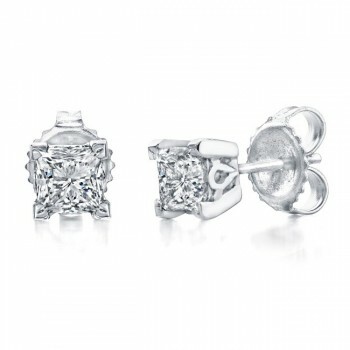 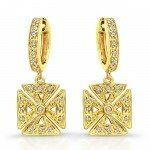 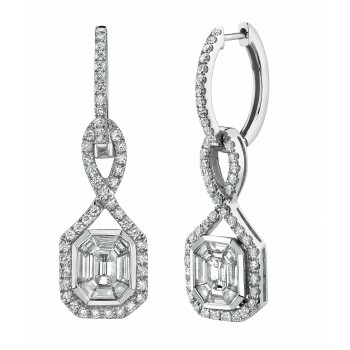 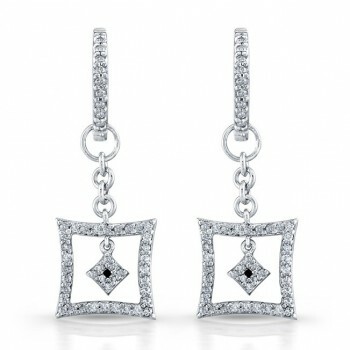 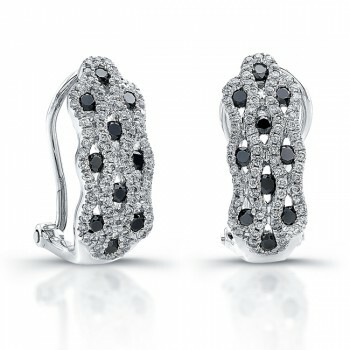 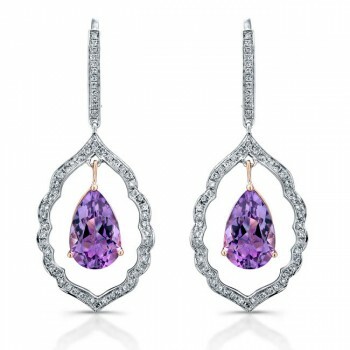 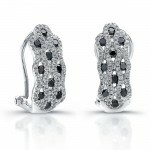 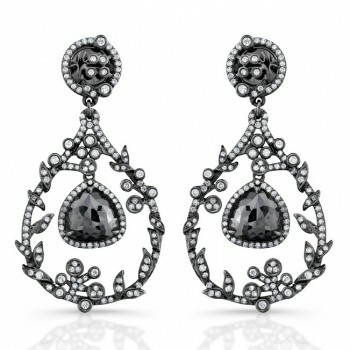 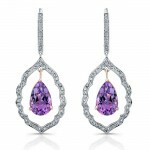 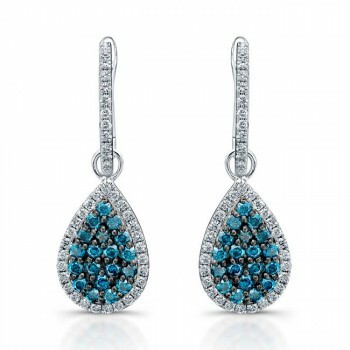 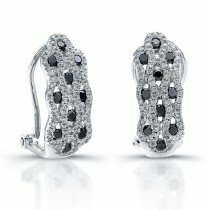 Beautiful and unique collection of classic diamond earrings to fashion forward designer earrings. 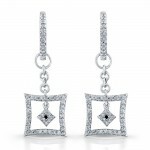 Coby Madison is commited to offer the best designs, quality, value and pricing online. 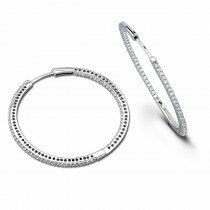 Our vast selection is of the highest craftmanship and quality and includes diamond hoop earrings, diamond stud earrings, diamond earrings, gemstone earrings, black diamond earrings and sterling silver earrings.